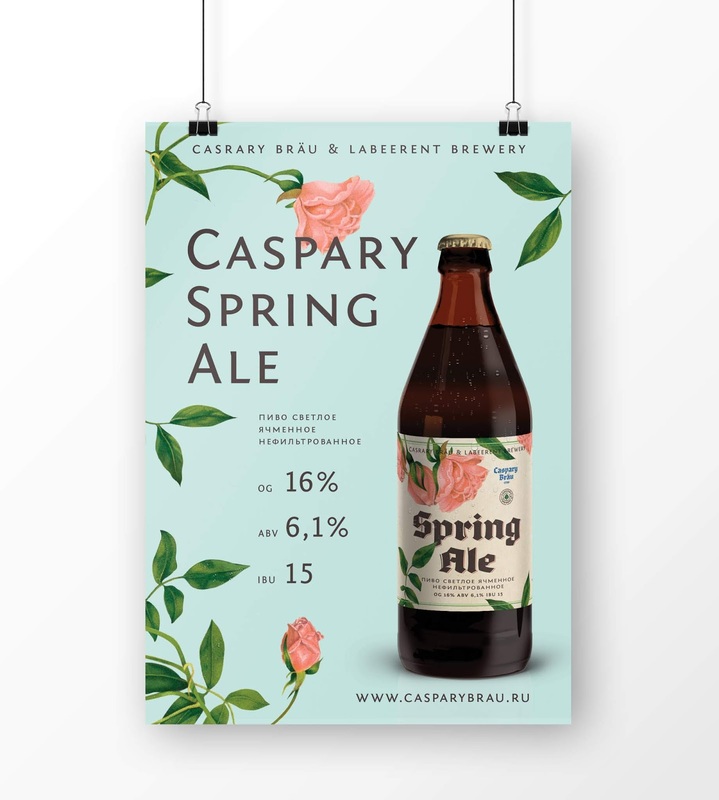 Caspary Bräu - the only restaurant-brewery in the world, which was opened in partnership with the legendary family Caspary, now producing brewing equipment for the world. 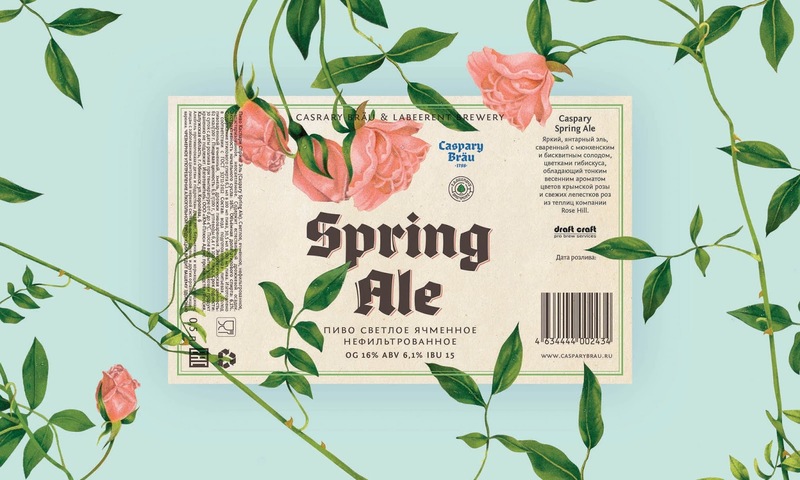 Caspary Bräu Brewery makes a beer observing the laws of the exceptional brewing Bavaria. 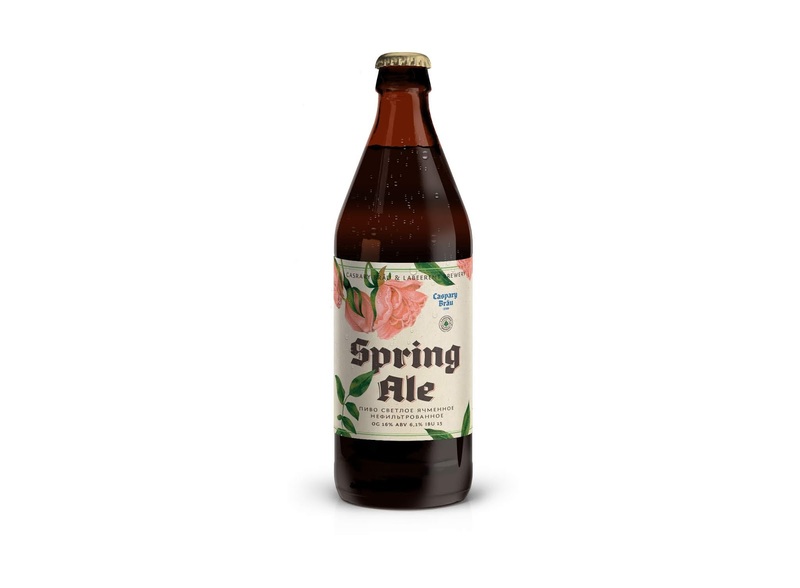 Caspary Spring Ale is the collaboration of Caspary Brau and LaBEErent Brewery. 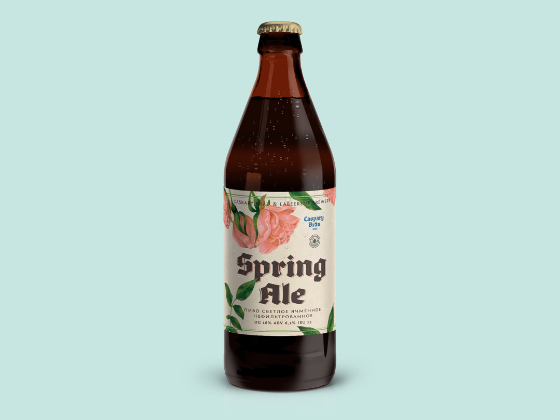 Bright amber ale cooked with Munich and biscuit malt, hibiscus flowers, with a delicate spring aroma of Crimean rose flowers and fresh rose petals from the greenhouses of Rose Hill.